WASHINGTON — An appeals court rejected the bid by medical marijuana backers to ease federal controls of the drug, ruling that the government properly kept the substance in its most dangerous category. A three-judge panel of the U.S. Court of Appeals on Tuesday upheld the Drug Enforcement Administration’s decision to maintain marijuana as a Schedule I drug under the Controlled Substances Act because there are no adequate scientific studies finding an acceptable medical use. "The question before the court is not whether marijuana could have some medical benefits," U.S. Circuit Judge Harry Edwards wrote in the opinion. Edwards said the court’s review was limited to whether the DEA’s decision declining to reschedule the drug was arbitrary and capricious. He said the court found there was "substantial evidence" to support the agency’s determination that such studies don’t exist. The case involves a 10-year-old petition from medical marijuana advocates who asked the DEA to reclassify marijuana as a Schedule III, IV or V drug, which would allow for looser regulation. On June 21, 2011, the DEA rejected the request, stating that existing clinical evidence wasn’t adequate to warrant reclassification. organization that brought the case, said in an e-mailed statement. Elford told the court during arguments in October that there were more than 200 studies that the agency refused to consider. The group said it will appeal the ruling, according to the statement. Lena Watkins, a lawyer for the Justice Department, told the court in October that the studies cited by the marijuana proponents were rejected because the research didn’t meet government standards. She said about 15 studies meet the standards, though the government doesn’t have the final results yet. 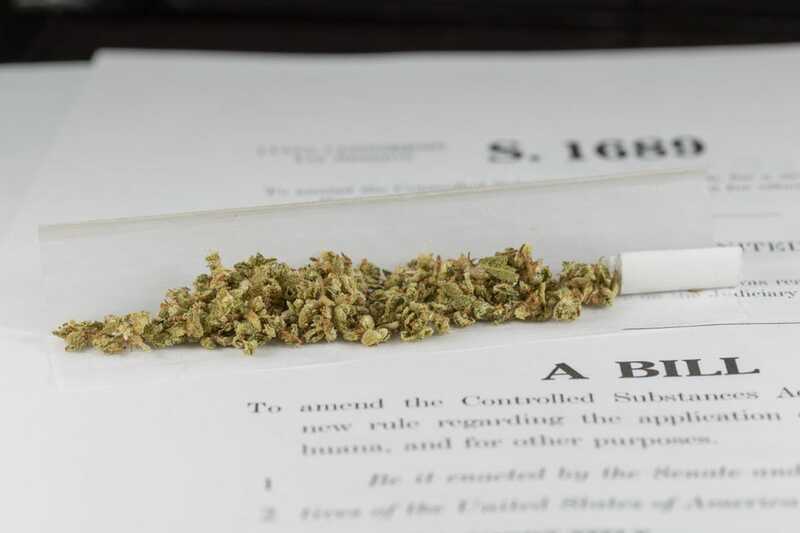 The court also waved off claims that government blocked efforts to study the medical effects of marijuana, citing the Health and Human Services Department policy supporting the clinical research with botanical marijuana. "It appears that adequate and well-controlled studies are wanting not because they have been foreclosed but because they have not been completed," Edwards said in the ruling.